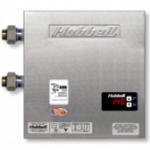 When you looking for the best Marine Tankless Water Heater? Universal Heating Solutions is the best option for you. 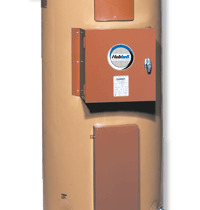 We offer Marine Tankless Water Heater at affordable prices.